Our News From awesome replays to app news, contests, and rowdy cheers for our ballpark partners, you're in the right place to keep up with our latest stats, wins, and press coverage. 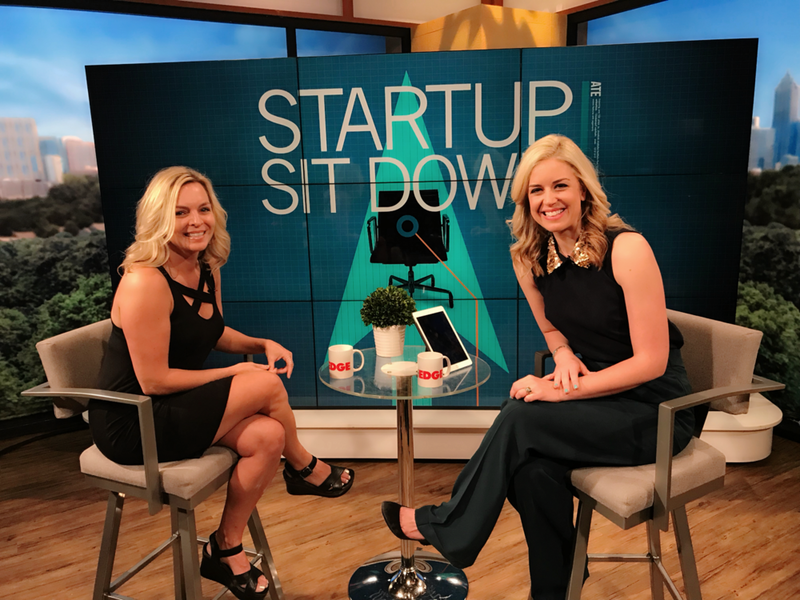 We’re pretty darn fired-up to be featured on 11Alive's Atlanta Tech Edge with host Cara Kneer this Sunday, July 1 at 1:30am and 11:30am ET and online. Co-founder and chief brand officer, Stephanie Calabrese, will be rep’ing HiCast and joined by other leading women in tech in this episode. Hope you join us! Android? We've got you covered. We're excited to announce the official release of our HiCast Sports App for Android today! Now you can stay in the game and share the Moments That Matter™ using any device. Anytime. Anywhere. Create your HiCast Sports account to get started, then download our app from the Google Play Store. Need help? Check our answers to frequently asked questions or give our coaching staff a shout.